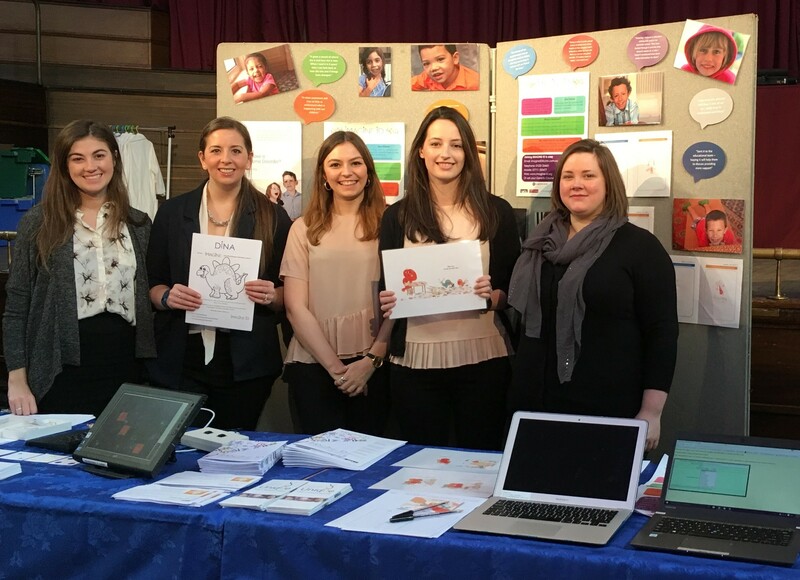 Would you like to take part in a focus group to discuss research findings? 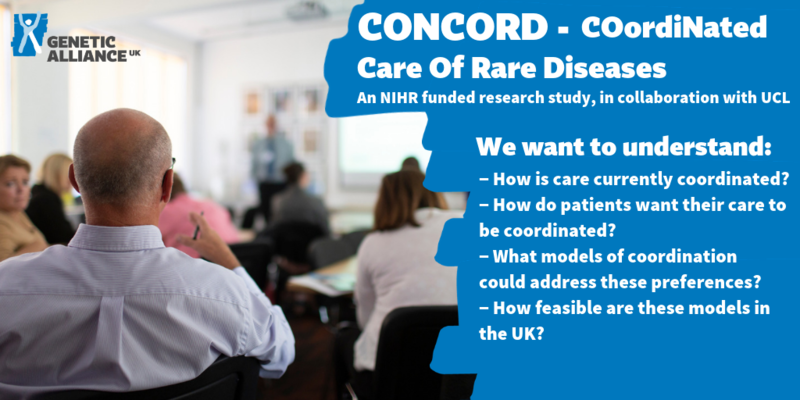 COordiNated Care Of Rare Diseases (CONCORD) is a research study which aims to investigate how care of people with rare diseases is coordinated in the UK and how patients and families would like them to be coordinated. The focus groups will be run by a researcher and made up of a small group of patients and parents/carers. One focus group will be conducted online (11th December 2018) and the other will be conducted face to face in Birmingham (6th February 2019). 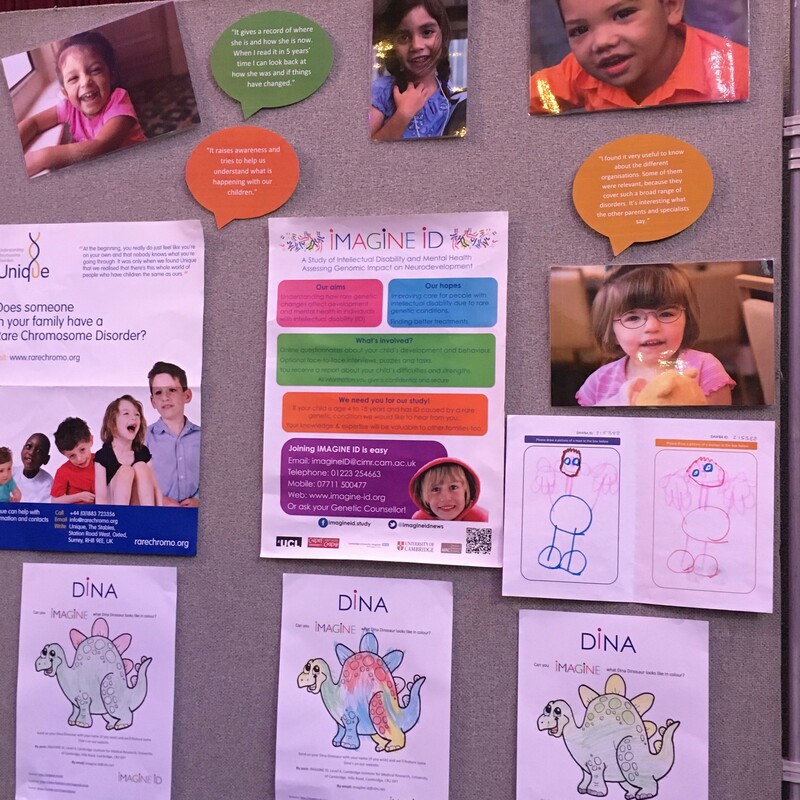 The purpose of the focus groups will be to develop our understanding of information that is already available about co-ordinated care for rare diseases. The findings of the focus groups will inform the development of a survey which will be sent to patients, carers and health care professionals later in the study. The focus groups will take two hours. If you take part in a face to face focus group, travel expenses and child care costs will be reimbursed. Please note: It is possible that not everyone who wants to will be able to take part. We will ask you some basic questions about you and/or the person you care for (e.g. condition, age, location). This is to help us with selecting participants for the study so that, if we cannot manage to include everybody, we will be able to include a broad range of people and conditions. The information you provide will be kept securely and deleted after selection has taken place. Was your child born ‘small for dates’? Are they still small for their age? Has their doctor told you they may need growth hormone injections to help them grow? 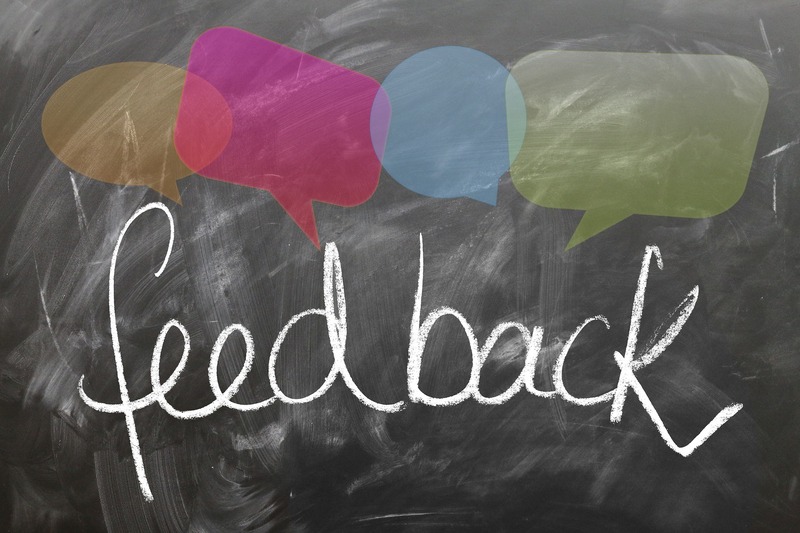 We have developed this survey to capture your experiences and satisfaction relating to the support and treatment you are receiving from the staturoty bodies and from the Child Growth Foundation. By gaining your thoughts and feelings on a number of topics we will be able to deliver the right support to you in the future. It will help us prioritise our spending and enable us to better meet your expectations of us. The answers you provide will be treated with the strictest confidentiality. The survey should take around ten minutes to complete. To start the survey click the image to the right.